HomeRead all about it: Grey Sail turns seven and more! Read all about it: Grey Sail turns seven and more! 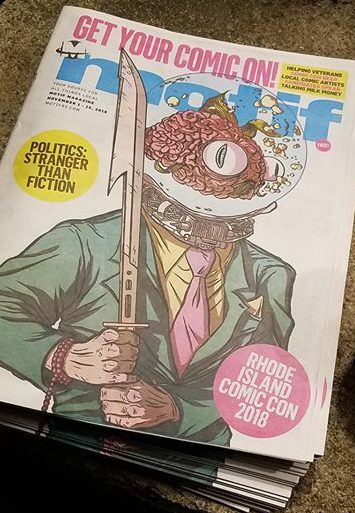 In our column in the brandy-new Comic Con issue of Motif, we raise a glass to Grey Sail Brewing of Rhode Island, which is celebrating its seventh anniversary next weekend, and share some intel from Shaidzon, Ragged Island, Foolproof, and ‘Gansett. Click here to read the HTML version, and/or click here and flip to page 20 for the Virtual Newspaper Experience!